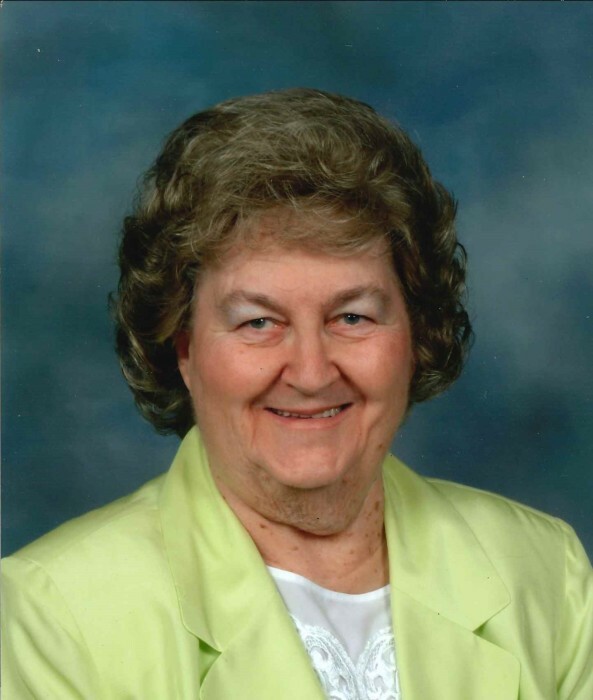 Anna H. Leaman, 86 of Antwerp, passed away Sunday Jan. 13, 2019, at Hickory Creek at Hicksville. She was born in Broughton on July 18, 1932, daughter to the late Alexander and Anna (Feffer) Lekka. At age 15 Anna studied accordion at Trick-Bro Accordion Institute of Toledo, for five years. She played at various places around Toledo and also over WSPD Radio. In May 1950 Anna graduated from Napoleon High School. She worked in various business offices. On April 21, 1951, she married Grant Leaman who passed away on May 20, 2002. Grant and Anna moved to Antwerp where she taught 15 students the accordion for over five years. She formed the 1st Round-Square Dance Band and various other bands in a 43 year span. They even won the Battle of the Bands in Bryan taking home the trophy for best band in 1980. Anna will be fondly missed by her children, David (Susan) Leaman; Bonnie (Steve) Hudson and Laura (Kevin) Woodcox; 9 grandchildren & 12 great grandchildren. Service will be Thursday, Jan. 17, 2019, 10:30 am with viewing at 9:30 am at Dooley Funeral Home, Antwerp. Viewing is also Wednesday, Jan, 16, 2019, 4-7 pm at Dooley Funeral Home, Antwerp. Anna will be laid to rest in Scipio Cemetery. Memorials are to First Presbyterian Church of Antwerp.